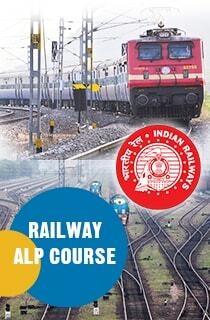 Madurai, a historical city, is an important milestone, in RACE’s journey to excellence in competitive exam coaching. Madurai can boast of an eternally fresh crop of students – youngsters, eager and hungry to take competitive exam route to reach their career goals. Madurai has expanded – several suburbs have come up. 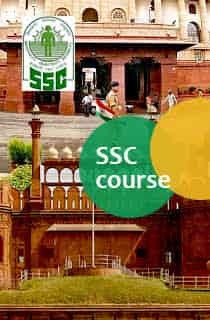 with a large number of students signing up with RACE for coaching in BANK Clerk / PO/ SO Exams, SSC and TNPSC space constraints are inevitable. 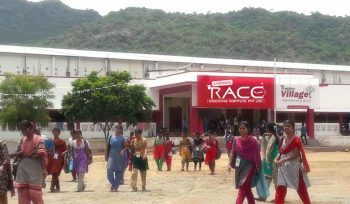 In order to address the issue, ease the constraint and cater to the large student community, RACE has set up three centres in Madurai, with a total area of 58,000 sq ft viz., KALAVASAL, AARAPALAYAM and ACR CAMPUS. This centre has all the typical RACE facilities such as computer Lab and library. 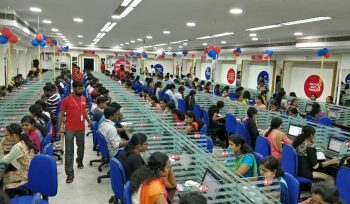 A well-equipped computer Lab, with networking facilities, is located here to help students practice tests online. A library with about 6000 books useful for Exam preparation for Bank and SSC, functions round the clock and can accommodate 200 students at a time. 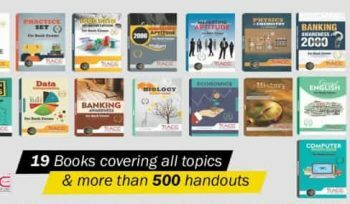 Students can also borrow books for a pre-determined period, for study at home. In addition to the above, there are three spacious classrooms – B1, B2 and B 3 –in the first and second floors. Students gather here for doubt clarification sessions, handled by Faculty members experienced in various subjects. As Aarapalayam Building is the biggest one in our Branch, The 30000 Sq.ft building holds 5 classrooms only on the first floor. RACE will not be found wanting in any aspect when it comes to student needs for preparation. Practice Hall is a prerequisite in any centre. Hall on the third floor with an area of 12,000 sq ft is set apart for practice. 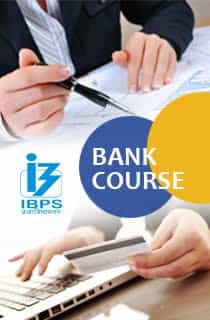 To enhance the capability of students in facing various exams, programs such as CIRCLE.2.0, EXTREME CIRCLE, REAL INTENSIVE PROGRAM AND SUPER BATCH are all held in this place.